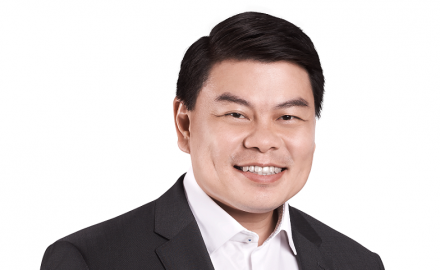 NTUC Income’s board of directors has appointed Andrew Yeo as the company’s next chief executive, effective from June 1. Yeo will take over from Ken Ng, who will then take a new role within NTUC to support the executive director. Yeo (pictured) is the Singapore composite’s executive vice-president and general manager of life and health business, a position he has held since he joined Income in 2015. Prior to joining NTUC Income, Yeo held leadership positions at AIA, Great Eastern and Prudential. In addition to Singapore, he has been based in Hong Kong, Indonesia and Vietnam. Yeo commented: “It is a great privilege to be given this appointment to lead [NTUC] Income. As a market leader in key segments, we want to continue to expand our services to meet customers’ needs, both in terms of choice and reach.